From the designers of The Legend of Korra: Pro Bending Arena (one of our favorite games of last year) comes a new co-operative tower defense board game based on the hit mobile app. 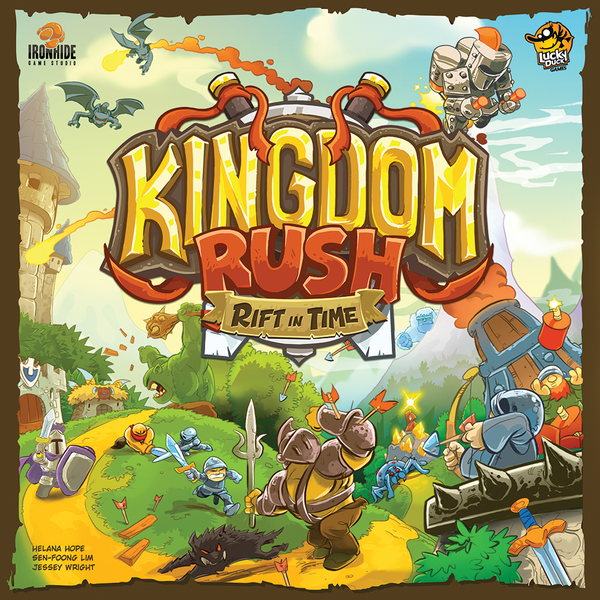 Using unique mechanisms to simulate both towers and hordes, Kingdom Rush is on Kickstarter now and looks like a blast of a time. 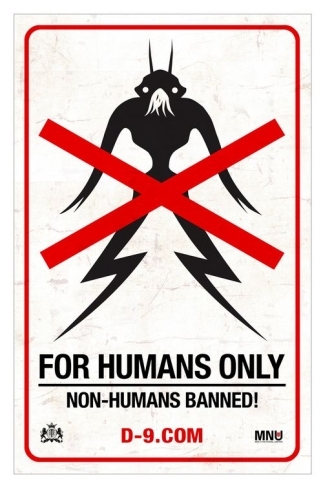 Weta Workshop’s District 9 board game was canceled on Kickstarter this week, a big surprise given the publisher’s chops. The prices (especially the very high shipping prices) and concerns about the game’s factions rank high among consumer complaints. Based on their final KS update, Weta says they’ll be back with a better project. Let’s hope so! Finally, some non-kickstarter news! 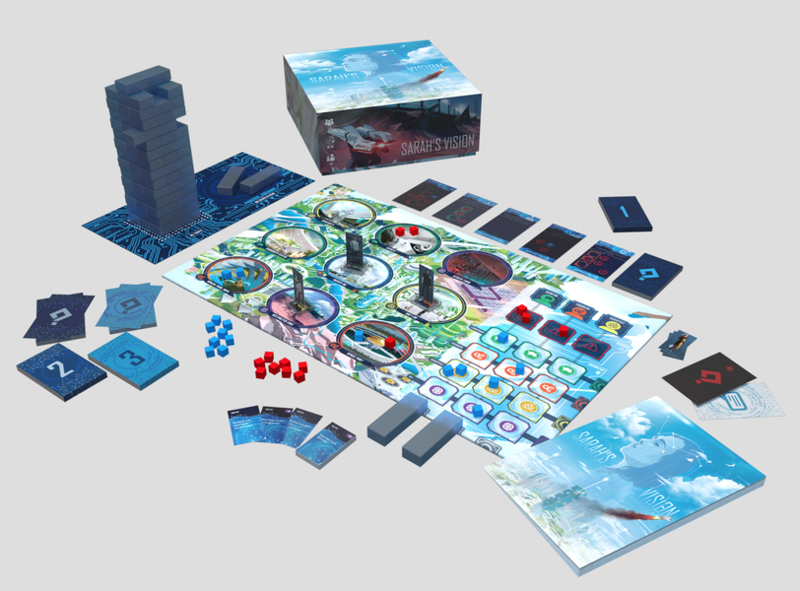 Sarah’s Vision is a new co-operative board game set in a utopian future – players must work together to protect the world from terrorists who are trying to take out key individuals. Featuring a jenga tower mechanism and a really sleek future vibe, I for one can’t wait to check out Sarah’s Vision. A steampunk deckbuilder of robots and inventions, Widget Ridge has a cute name and a gorgeous aesthetic. Valley of the Kings is back! The entire series in one box, Valley of the Kings, Afterlife, and Last Rites, now with new cards, a larger card size and quality. Fans take note! Endangered is a game of conservationists and collapse – can you improve a species short and long term survival? We’ve debuted a new feature on the front page of BoardGamePrices – explore games in the categories you want! Check out this new system and let us know what you think so we can improve it!